Navigatum is proud to support sailing in Sydney and Australia. Navigatum has sponsors the annual Navigatum Cup Heron Teams Racing. 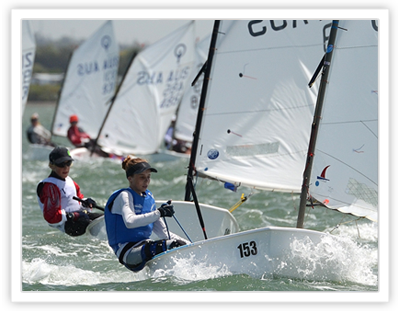 Navigatum is proud to support Jaime Swavley in her pursuit of sailing and representing Australia. Jaime has set up a blog so that you can follow her sailing and see her most up to date results.